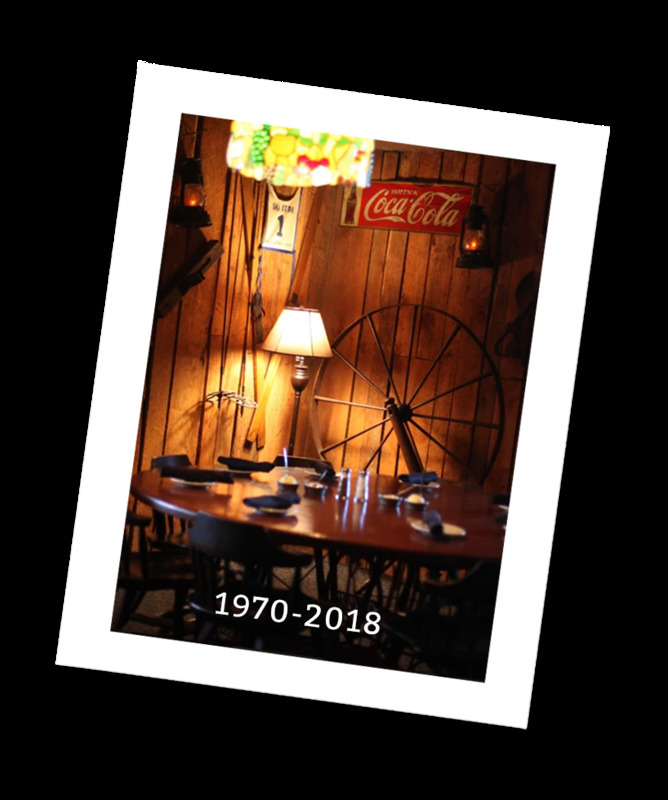 For over 40 years, the Peddler has been Spartanburg’s landmark steak house for a fine evening out, for celebrating special occasions and for ­business entertaining. The Peddler is known for our exceptional steaks, hospitable service and excellent value. Our quality western beef is aged for a minimum of 28 days for ultimate flavor and tenderness. The Ribeye is our signature steak, and we offer many other popular cuts, along with fresh seafood selections, chicken and chops all charcoal-grilled to order. On the weekends, we serve another popular Peddler specialty – our slow-roasted Prime Rib. Service at the Peddler begins with fresh rolls and a warm welcome. Your server will describe what appetizers are available, take your drink order and salad preference. Our new salad menu features three house salad specialties, including the Peddler’s exclusive “Seated Salad Bar” that offers 30+ items to choose from so you can build your own without leaving your seat. Next, our meat cutter will present the day’s selection of aged ribeye, which if chosen, will be cut to the size you want at your table. The meat cutter will also recite the featured entrées of the day along with your choice of sides and accompaniments. We love the taste of a perfectly grilled steak as much as you do. It’s why we choose to cook on charcoal. We want our meat and seafood entrees to impart all those tender, juicy, amazing flavors that simply can’t be duplicated any other way. 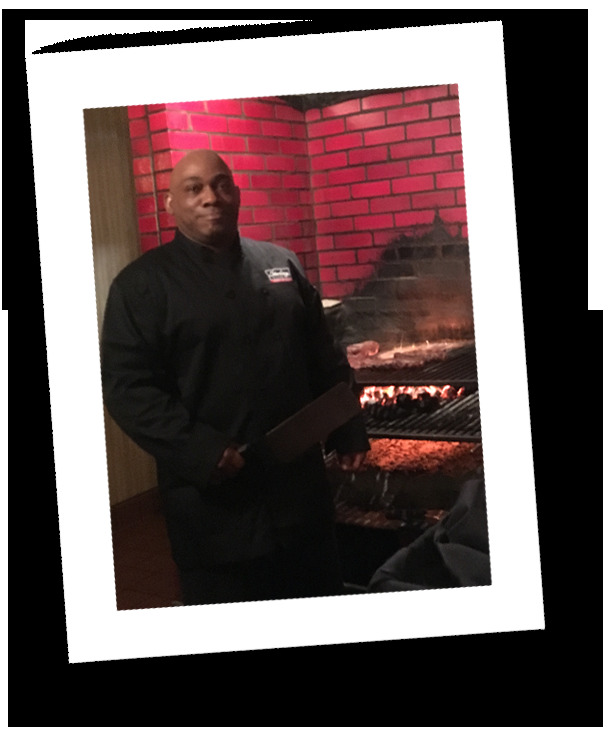 Our grill master, Thomas Hamilton has been cooking up delicious creations for 18 years on the same trusty charcoal grate that’s been in the Peddler kitchen since 1978. It takes a seasoned pro to know when the coals are just right so the embers can work their magic, and the exact time to turn the meat so that it’s grilled to mouth-watering perfection. It’s a difference you can taste…and another reason why every meal at the Peddler is so special. Since the early 1990’s, one family’s name has been synonymous with the Peddler Steak House in Spartanburg: the Mathison’s. Henry and Barbara Mathison owned and operated the restaurant, along with help from their daughters Heather and Heidi, for 14 years before selling it in 2006. In July of 2011, encouraged by former customers, her family and friends, Heather Mathison seized the opportunity to buy the restaurant back with a promise to take the family’s Peddler legacy of hospitality to a new level. One of Spartanburg’s Oldest Buildings. Prior to the move in 2018, the Peddler had been leasing space for more than three decades at 464 Main Street in the Town Square Shopping Center. The busy restaurant’s resurgence in popularity caused Heather and Heidi to start looking around for a space in downtown that offered more seating capacity and one that they could own, rather than rent. They found the perfect building (listed on the National Historic Register) with terrific restaurant bones in the heart of downtown in Morgan Square at 149 West Main Street. “We always felt downtown’s redevelopment center needed a landmark steak house like the Peddler to serve as a flagship restaurant to attract future growth. 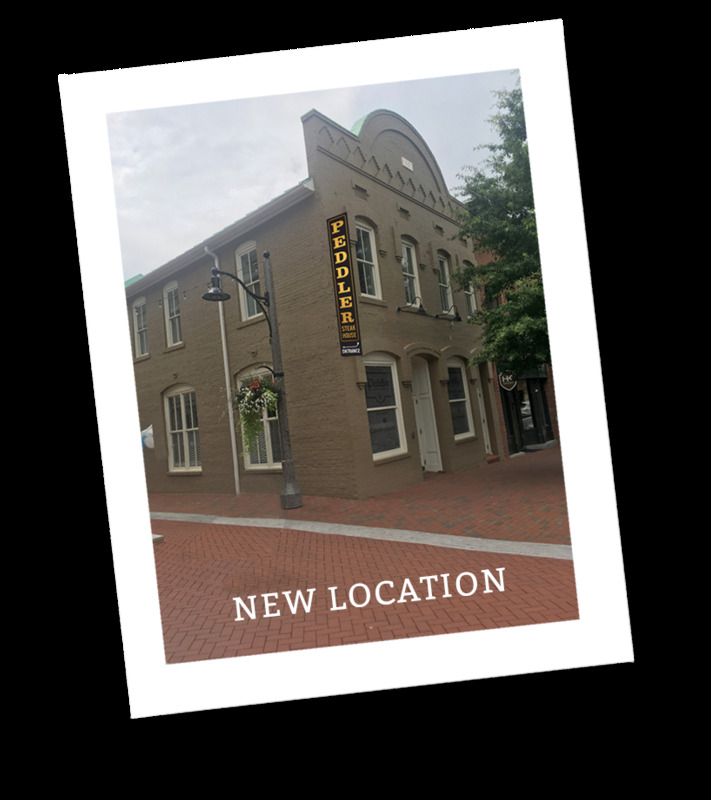 To move such a long-standing, full-service local restaurant to the downtown area into one of Spartanburg’s oldest buildings was a match made in heaven,” says Heather. After an extensive 6-month renovation in 2018 to make it their own, the home of the new Peddler is now a vision come true for The Mathison’s. “We want to offer our loyal patrons and new customers the same unique Peddler dining experience that has always been our recipe for success…in a casually elegant, more accommodating setting,” adds Heather.